Do you have a spooling job that needs quick turnaround or specified length requirements? 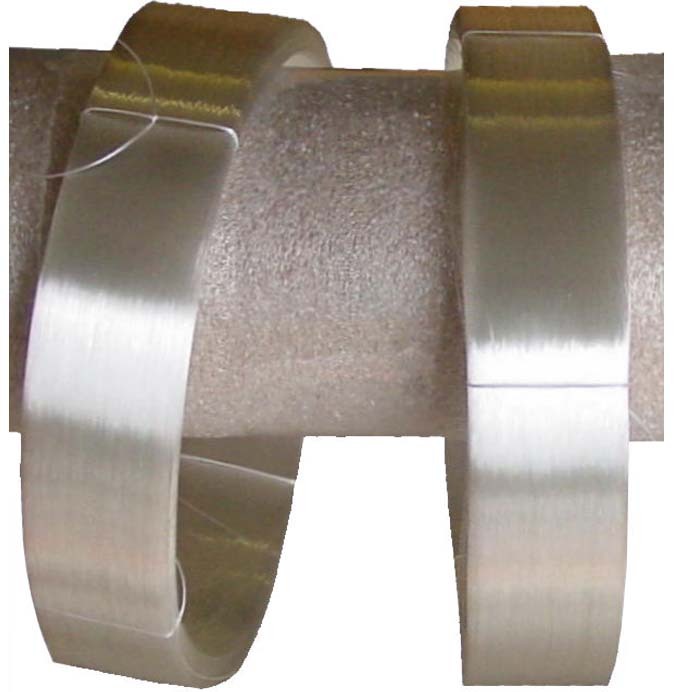 Save time and money and let Showmark help with your winding solutions. Our technicians have experience with applications ranging from simple respooling with conventional wire and fishing line to complex optical fiber coils. We use our own top-quality machines to produce precision spools and coils for many fiber optic and fine wire applications. 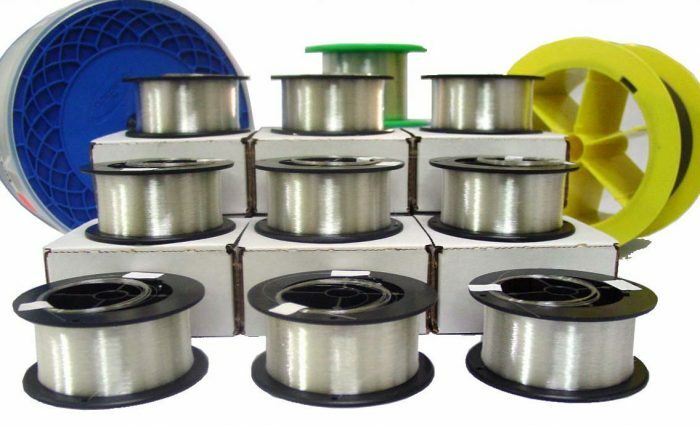 We can also provide simple respooling services for all types of fine filaments. Our machines allow for control of tension, winding pitch, and length for most applications. If necessary, we will design and build a dedicated machine for an ongoing in-house project. We are open to jobs of any size. 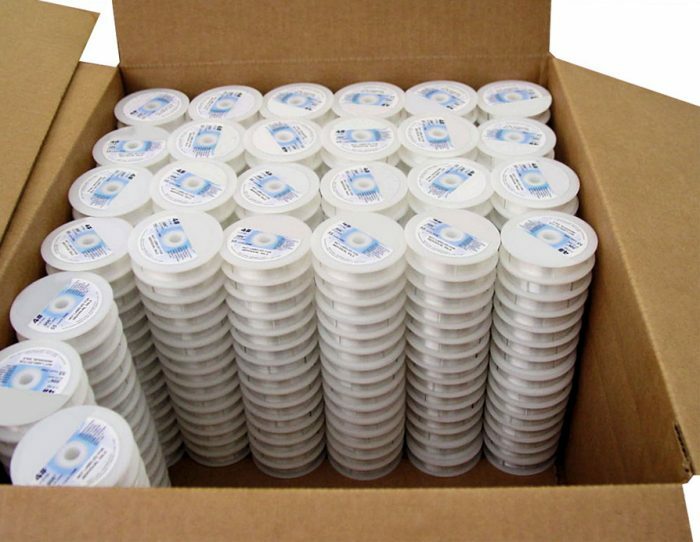 We stock or can get spools in a variety of sizes and materials to meet our customers’ needs. In most cases, the customer provides the material to be wound. We can respool to your specific requirements, so you get the exact results you need on the spool that works for you. We offer .6% or .06% length accuracy. For Manufacturers needing to divide a bulk spool into smaller spools for sale or distribution throughout their facilities. For Distributors and Manufacturers of optical fiber and fine wire or cable needing to send a specified length of material to a customer. To keep your project on track, email us at email@showmarkcorp.com or call us at 610-458-0304 for more information or a quote on our respooling services. Every job will wind up just the way you want it.